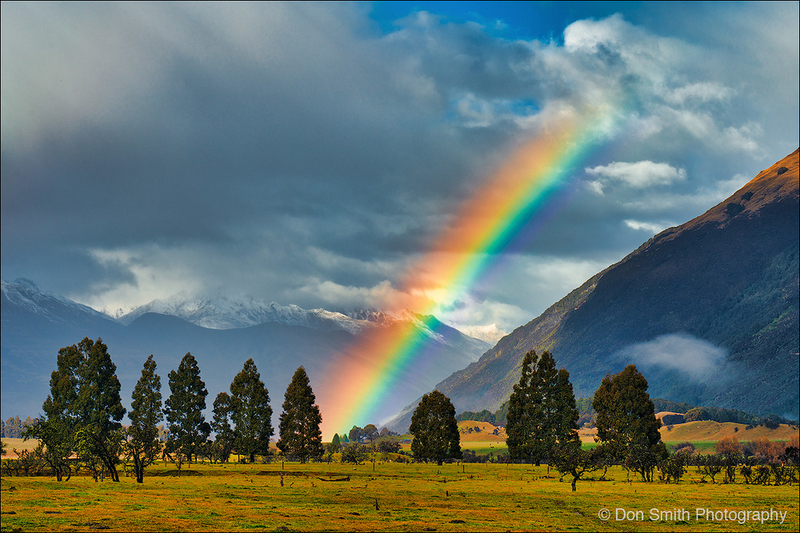 Don Smith (California, United States) on 25 November 2018 in Landscape & Rural. Looking for a great Christmas gift for the photographer in your family? How about a 10-day Photo Workshop with Sony artisans Don Smith and Gary Hart in beautiful New Zealand this June 11-20: CLICK HERE Come and discover what Hollywood already has - jaw-dropping beauty at every turn. Mission Impossible 8, The Hobbit Trilogy, Lord of the Rings Trilogy and more were all filmed here! L O V E LY !!!!!!!!!! !